Everyone has another chance to win in December! Everyone has another chance to win in December! 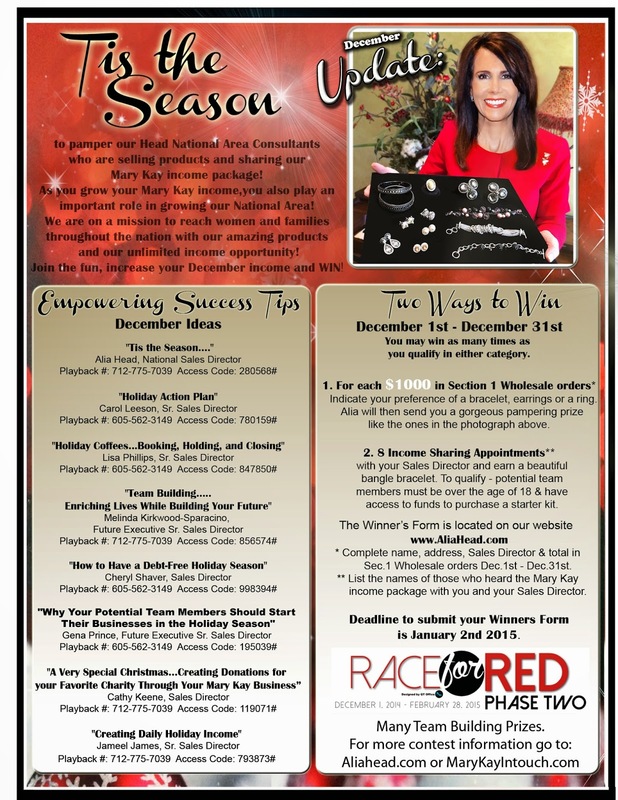 See our updated December contest flyer. Good Luck! Oo-La-La! 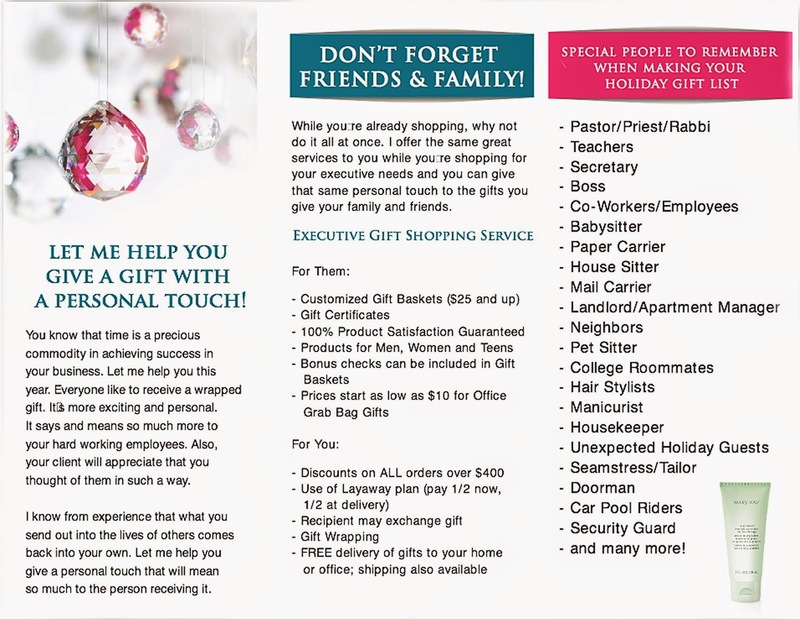 Mary Kay Corporate Sends NSD Gifts! Oo-La-La! This beautiful package arrived yesterday! Thank you Mary Kay Corporate! I love leading as a NSD! Are you ready to join me? The November results are in! 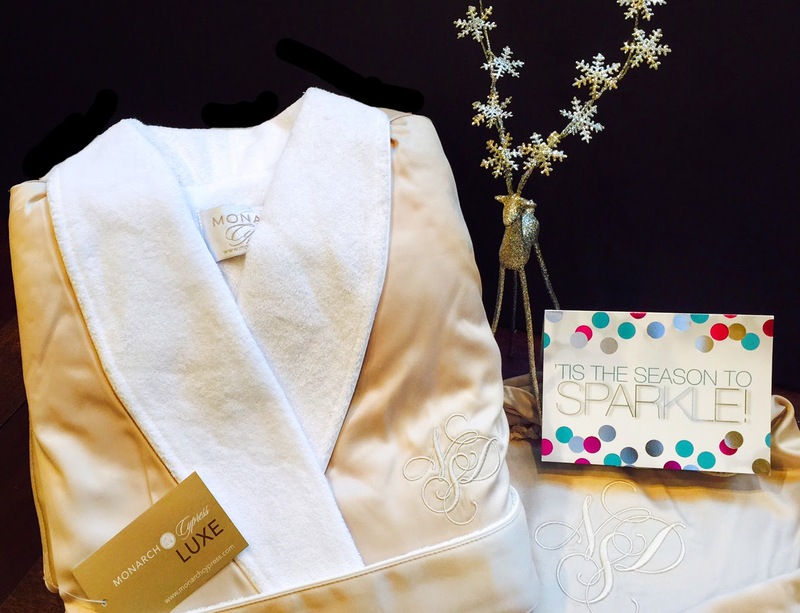 Congratulations to all of the prize winning consultants during our November "Tis the Season" promotion. The beautiful jewelry is being packaged this week and starting to ship out! 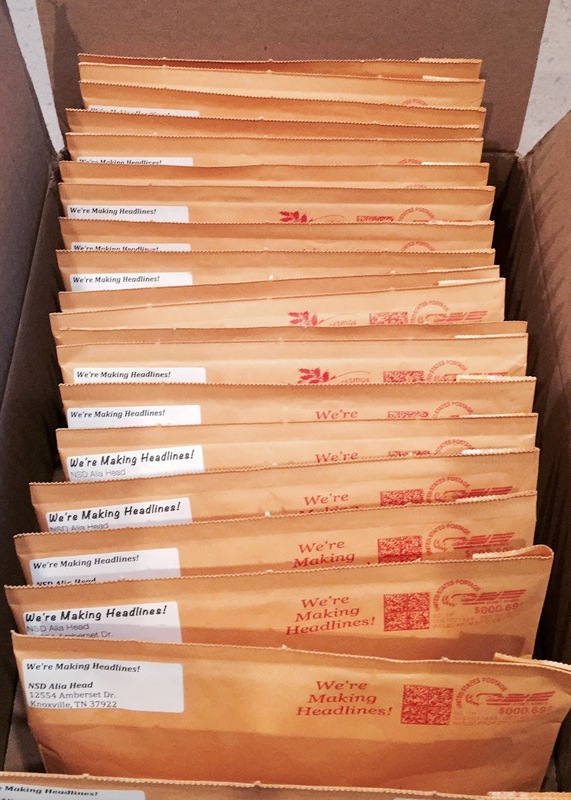 Watch for your prize filled envelope in the mail soon! 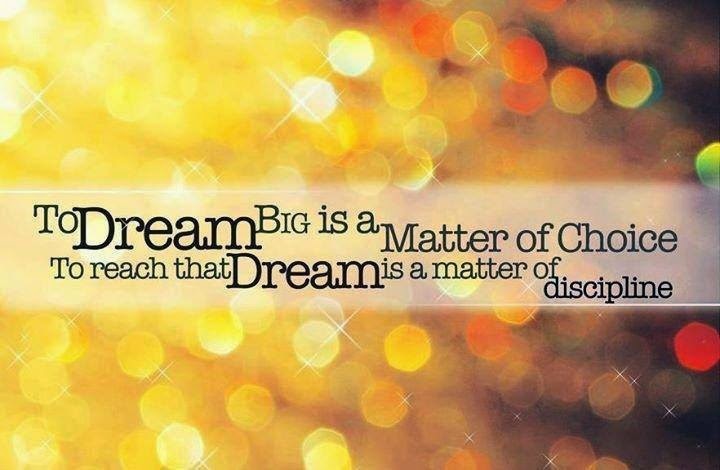 Remember, you can win again in the month of December with $1000 in wholesale sales! Good Luck!